In its first issue of 2015 Oor introduces 15 Dutch acts that it expects to have chance to make it in the new year, 2015. WoNo Magazine takes up the challenge and lays down a listening ear and gives its first impression of these acts. If we can find the tracks to listen that is. No saying at this stage. The acts are in different stages of their respective careers. Some have a full album under the belt, some one or two EPs and some only one song. So here we go. This band from the south east of the Netherlands, Horst in Limburg to be exact, has released its first album this January and was a guest in Giel Beelen's 3FM morning show. The album is presently found on the 3voor12 website. What I'm hearing is a mix of 60s garage rock, 70s punk melodies and melodies that don't forget a pop overtone. Singer Niek Nellen has this sneery voice, which gives the songs a punky attitude. 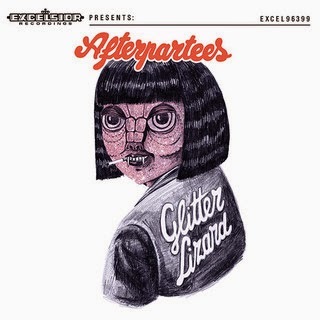 There's nothing new here, but considering 'Glitter lizard' is the band's first album, Afterpartees is doing quite well. The Undertones have a grandchild and that is a compliment. Anyone who listens to 'Candy color wearin' weirdo' will recognise just that. Afterparties is not the new The Rolling Stones, but a band that certainly brings a smile to my face. 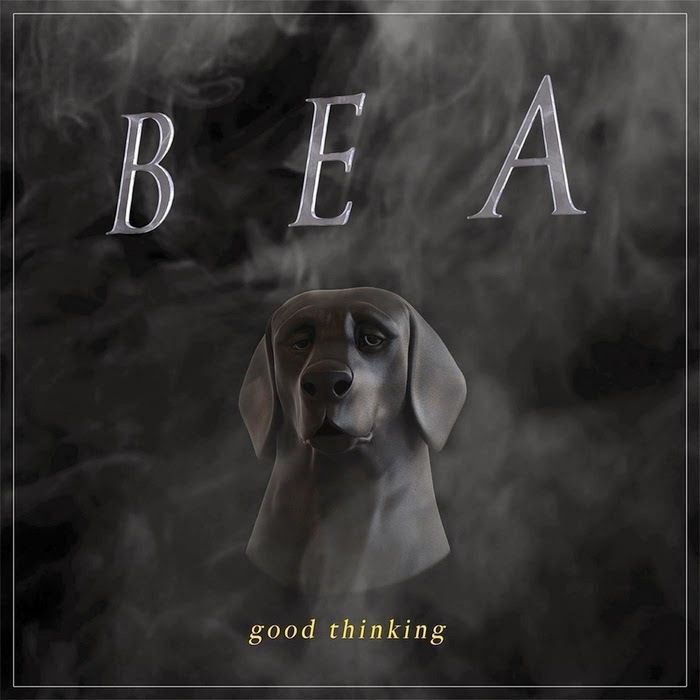 This singer from Amsterdam has one EP out, 'Good thinking'. Totally different music from the first act. What I'm hearing reminds me of Portishead over 10 years ago, the only triphop album in my collection is Portishead's live album. So I do not have a lot to go on here. Minimal beats and some electronic, synths sounds over which Bea sings with a lower and a higher voice, often harmonising with herself. Something Lana del Rey could have recorded without Dan Auerbach as producer. That's a description that comes close. Bea has that same sense of utter darkness in her voice, but just a little less of the sensuality. The effect comes close. After a while her voice becomes a bit flat, too much of the same. Perhaps caused by the fact this is not really my kind of music. Still, I can imagine why she's in this list, but also the comment on live shows and then I'm back to her voice, but also the music which doesn't have any highs or lows. Just middle. More electronic music. 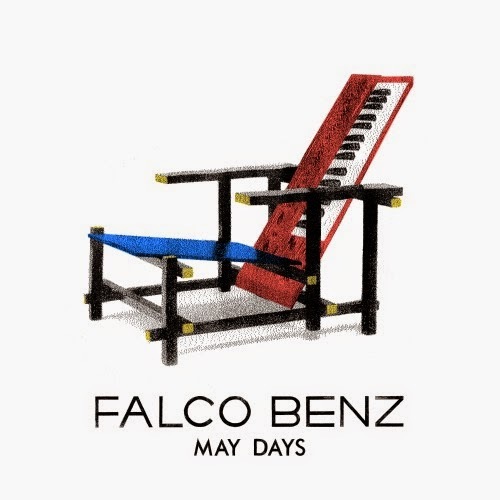 Falco Benz is around since 2013 and already has released three EP, of which 'May days' is the latest one. Falco Benz is Eelco Topper, a dance producer with disco influences. I do not have any experience nor opinions here that count, as I'm just not into this music. It's best to leave it at this. I just hear the talent. There's no 'Hey brother' sing-a-long quality here is all I can give you. But I doubt whether Falco Benz aims for that sort of songs. I have to give some compliments for the cover art. That is quite excellent by the way, but that is applicable to more albums in this list so I've noticed. Ah, a rapper. That way I'll be ready soon. 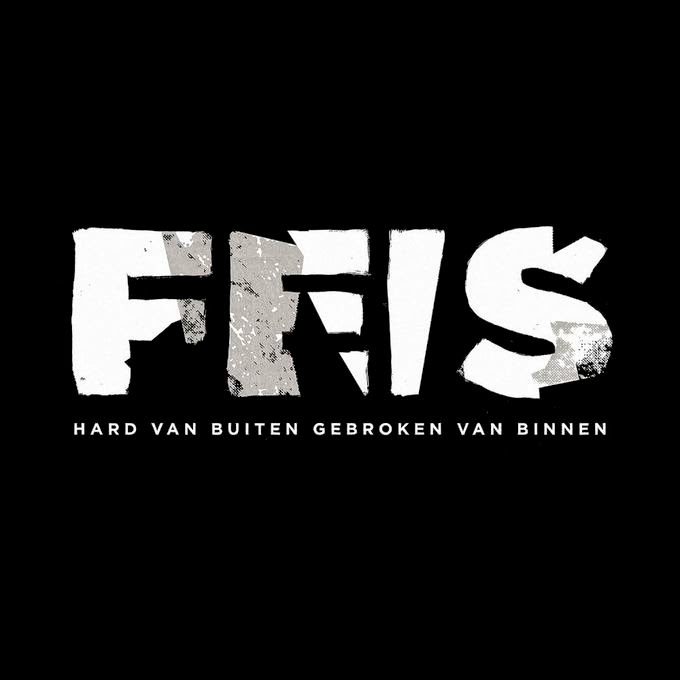 There's an album called 'Hard van binnen, gebroken van binnen'. Feis is Faisal Mssyeh from Roffa and active as rapper since 2006. He obviously took his time to record and release his debut. What I'm hearing is tough language, brought with a rough voice with a slightly aggressive diction. This collides with the quiet, almost jazzy sound of 'Hard van binnen'. Piano, violins, soft voiced girls. Not what I expected from a rap album, but what do I know as rocker? The collisions remain when I click through the album. A song like 'Excuses' could have been the new Bløf single, without the rap part. I leave the album before it ends. The second name I've heard before. Not through the music, but because Lucas Hamming is the support act of Sunday Sun in March that I got tickets for. So what does the music sound like? A mix of Jeff Buckley, Arctic Monkeys and The last Shadow Puppets? That can't possibly be bad, can it? But so much talent in one Dutch guy, that would be exceptional. I'm listening to his EP 'Green eyed man'. The Jeff Buckley reference is understandable hearing opening song 'Once I tumble down', but please add Gary Lucas as the guitar wizardry can also be found in this song. The main guitar is 100% Jeff, in sound and in the way strokes are played, the singing sneaks towards Alex Turner/Miles Kane. 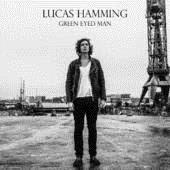 At first listen I'm sure that I can come to like 'Green eyed man' and Lucas Hamming. And Lucas, please don't go off swimming with your boots on after the release of your album. Lucas is my Talent for 2015 so far. Were we already down south. It's time to go north, to Frisian Dokkum to be exact, the city The Homesick comes from. 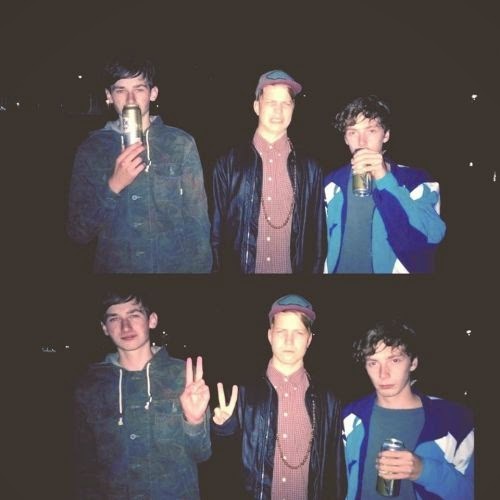 Another band with an EP out called 'Twst Yr Wrsts'. The Homesick released its EP in an old fashioned style, on cassette. The last cassette I bought was in the early 90s of Leiden's blues best, Bimbo Box Blues Band. And let my then 1.5, 2 year old son find that unique tape to play with. No repairing there was. So what is on this cassette? Slightly psychedelic music, with uptempo rhythms and somewhat 80s post punk sterile drumming and driving guitars. The singing comes to me as if veiled by fog. The music comes as the band finds it. In another words it can be closer to The Cure on pills or like early Zappa and Ariel Pink. Especially in 'On Friday night (we dance to Johnny Cash)' that comparison pushes itself on me. In other words, these Frisians are on a trip that can take them anywhere. I'm not sure yet whether I'm really going to like The Homesick, but that might just happen. A name that you could have encountered on this blog, although I admit that it wasn't very complementary. In fact I thought the Blaudzun support act in Paradiso last December so nondescript that I couldn't make much from it and certainly could not get myself to write a whole review. The show was bland, without anything distinctive. Except for one song. 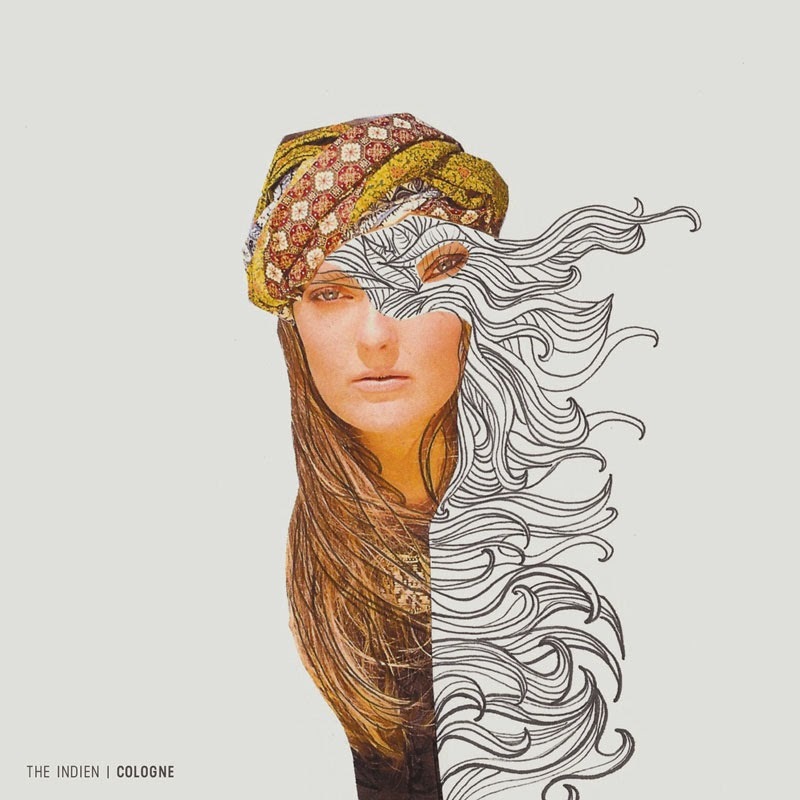 Here is The Indien in the list, so lets listen to EP 'Cologne' that was released very recently. Although the EP starts with a weird noise, the album gets under way in a right way. Rianne Walther has a voice that begs listening to; on record. The Adele/Duffy comparisons are rightly made. The music doesn't have much to do with these ladies. There is something 60s and poppy about The Indien. The guitars, the melody, the organ. Dead give-aways. Where does this fascination of 20 somethings for the 60s come from? (Grand)parents like me?, always playing their albums and singles? Must be. The music of The Indien seems to work on record, but I still hear the problems that I've encountered on stage. All songs are in the mid range. No highs and no lows, nothing that jumps at me. For a debut? Intriguing is the word. When did I last hear a voice like Sharon Kovacs'? Somewhere in the 60s? May well be. The music has some of the atmosphere but is modern in a way that it could have been classical music as well. 'My love', the opening song is mesmerising. The song sort of envelopes itself around the listener. I can't help thinking of the already mentioned Lana again, but Kovacs is on her own planet. Not so far away from Caro Emerald and even French singer Zaz. There are hints of jazz, lounge and even the chanson. So I wasn't surprised when the final song proved to be a cover of Grace Jones' 'I've seen that face before'. 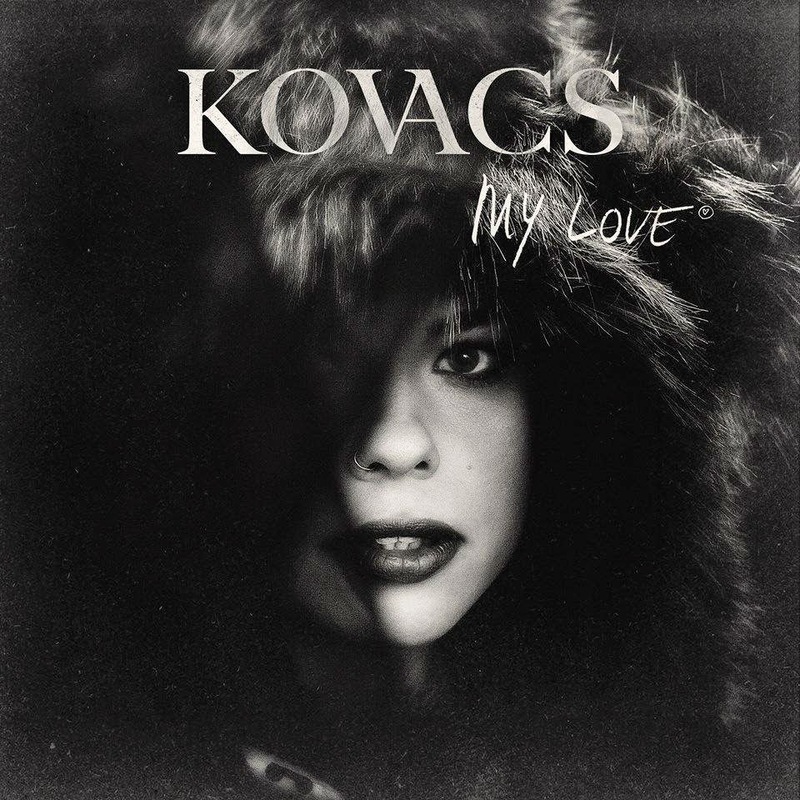 Kovacs manages to stay her own and not take her songs the easy way in the same fast lane as Emerald. Kovacs rides the provincial highway with traffic lights and crossings that cause her to slow down and pay more attention. So there's more authenticity which forces the listener to pay attention. Even in the four song EP 'My love' there's enough turns to make for an interesting record. Next week the second instalment. All albums can be found on Spotify.